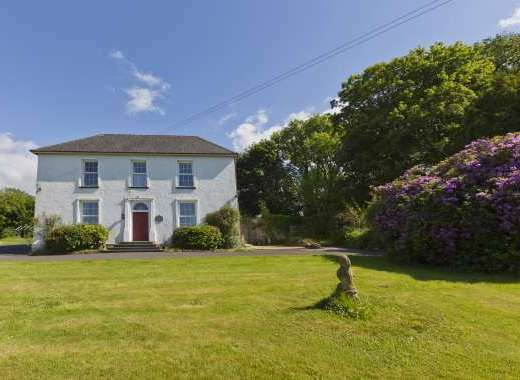 Contact Enid at Beechwood Cottage on +44(0)1263 768 606 (mobile: 07867765873) or complete the enquiry form. 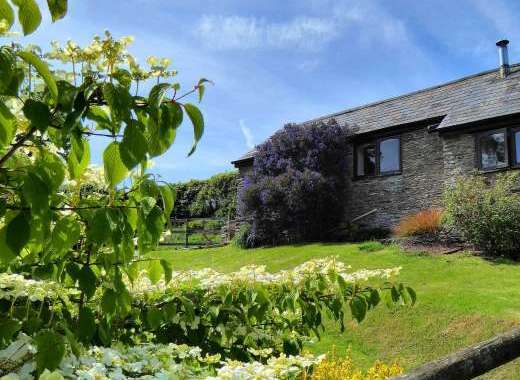 Beechwood Cottage is an idyllic romantic retreat, perfect for 1 to 4 people. Situated just off a quiet country lane, adjoining the owner's property in the beautiful Norfolk countryside with far reaching views and stunning sunsets, this lovely beamed cottage offers easy access to the Norfolk coast with the charming seaside town of Cromer being just 4 miles away. Please note that prices vary depending on whether there are 2 or 4 guests. A beautiful lounge with TV and DVD for your entertainment. This room also benefits from south and westerly views where you can look out and watch the sunset. A lovely south facing sun room with views over the garden. A fully fitted kitchen with built-in electric cooker and hob, integrated washing machine and fridge, ironing facilities and microwave, plus dining area seating 4. A very comfortable double bedroom with lovely views of the nearby fields, this room also has a TV and DVD player. A spacious shower room with large shower and countryside views. Sorry, no pets & the cottage is unsuitable for small children (children aged 8 + welcome). This is a beautiful country cottage where beams, an inglenook fireplace, some low doorways & original cottage stairs all combine with central heating and modern equipment to create a warm homely rural retreat for two to four guests. PURE WATER comes straight to your taps from the cottage bore which is regularly tested. Just 4 miles from the market town of Aylsham and the sea at Cromer and a 20 min drive to the fine cathedral city of Norwich and the famous Norfolk Broads, Beechwood Cottage is ideally situated to explore all the main attractions of north Norfolk. MID WEEK and WEEKEND BREAKS AVAILABLE - 3 and 4 nights £240 and £270. Garden: Countryside cottage garden with mature trees and lawn area and patio seating. Far reaching countryside views with stunning sunsets. Cromer is on the north Norfolk coast with lovely beaches and a pier with shows throughout the year. The cottage is between the market town of AYLSHAM and the sea at CROMER with all north Norfolk's main attractions nearby. Please visit http://www.beechwoodcottages.co.uk to find out more about the holiday cottage, amenities, surrounding area and places to visit in Norfolk.